This is the Halloween costume that my friend Adina made for her niece. 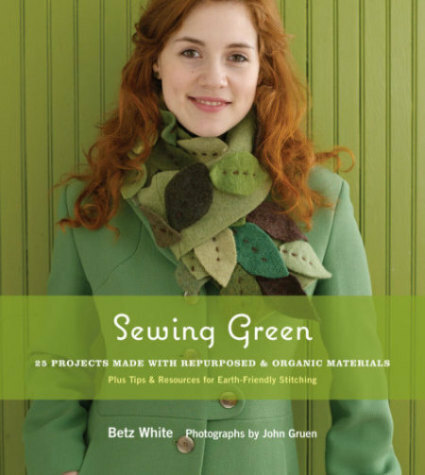 And this is the cover to our book Sewing Green by Betz White (with Betz's niece modeling). Two great minds and two beautiful nieces.